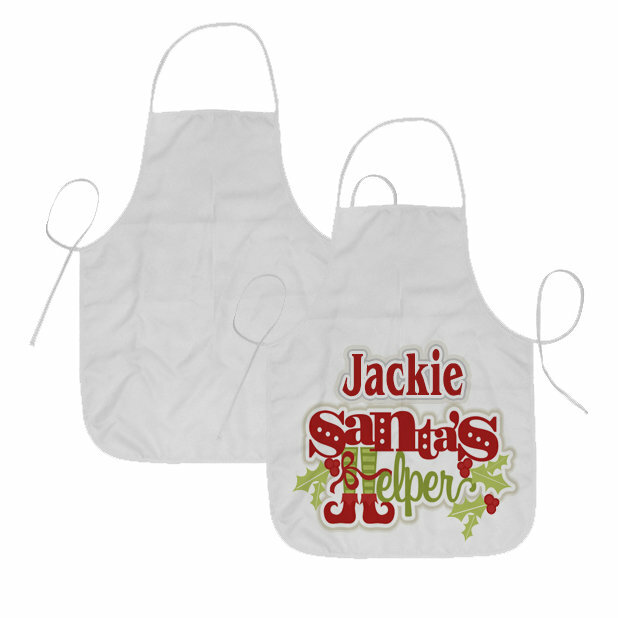 How much gentle love will be put in such this personalized apron? This careful sublimated gift package can define. Being made of eco green material, the sublimation-printing-mature kitchen gift package is safe to the user. The polyester apron can be made unique with special designs, images or other pictures.